Wondering what BPCR means? It is the acronym for Black Powder Cartridge Rifles. Yes, we shoot old buffalo guns here at Spokane Rifle Club. Period correct scopes are allowed with a tube body diameter of 3/4″ or less and objective lens ring no larger than 1″ in diameter. 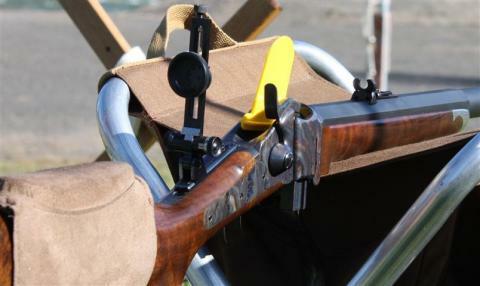 Mounts must also be period correct with windage and elevation adjustments incorporated into the mounts. No internal scope adjustments for windage or elevation are allowed. No click adjustments are allowed. BPCR practice takes place on Thursday afternoons at 2pm and the division’s match schedule is posted under the calendar tab above. 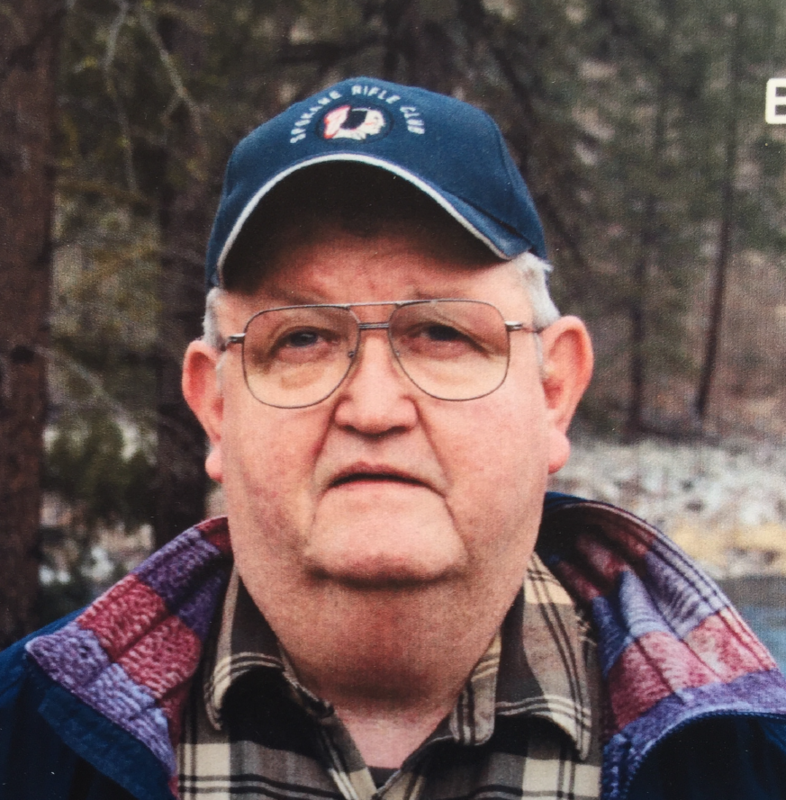 The Bruce Thompson Memorial match will be held on September 2, 2018 at Spokane Rifle Club. 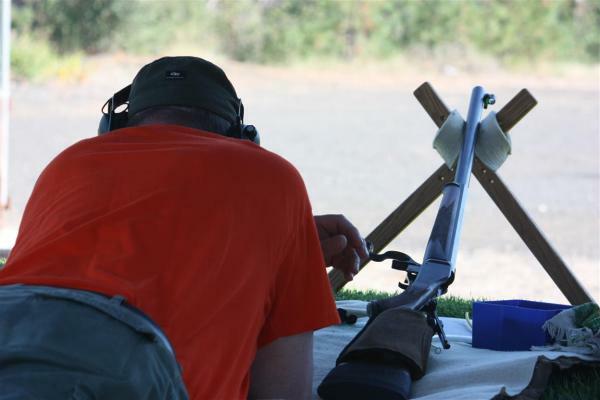 For the match, participants will shoot 40 rounds with two 10 shot strings at 600 yards, followed by two 10 shot strings at 300 yards. Four sighter shots will be allowed before each string.